Pastor Guldhammer, your congregation thanks you for pastoring us well over the past 32 years. 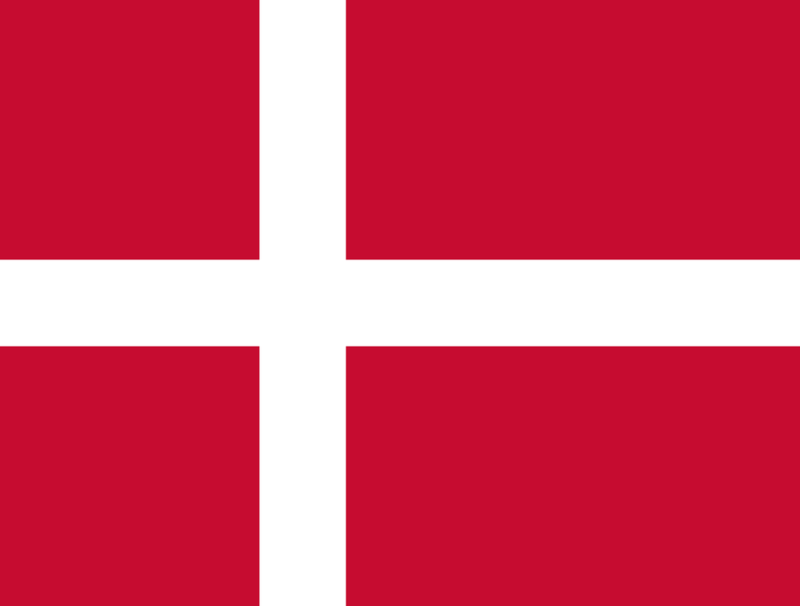 In our gratitude for Pastor Guldhammer, who was born in Denmark, we display this week the Danish flag, dressed in Christmas red and the Cross of our Lord. Pastor Henning Guldhammer’s greatest claim to fame must be his arrival at the Walla Walla College Church in the early 1980s. This of course far outweighs his Porsche racing, war protesting, project white-coating, and marching on Washington in the 1960’s. During his three decades as our pastor, Henning has overseen with faithfulness and skill many seasons and transitions. From the south office wing expansion, to the sanctuary renewal renovation project, to shifting senior pastors, to every number of technical and emotional crises, Henning has been a stable and wise presence of spiritual leadership. As he retires from his role as Executive Pastor, he will be deeply missed. Happily, he and his wife Kristy plan to stay in the valley as continuing members of our church community. We thank the many members of the Walla Walla University Wind Symphony under the direction of Brandon Beck for sharing their wonderful music with us. During the past 16 years that Brandon Beck has conducted this ensemble, he has established it as a powerful musical force whose influence is felt on this campus, in the Walla Walla Valley, and throughout the North American Division of Seventh-day Adventist education. For evidence of this fact we need look no further than the members of the ensemble who hail from all corners of this continent. Please join me in thanking Professor Beck, the many students and community members who comprise the WWU Wind Symphony. If you recognize someone in the group I encourage you to write them your thanks using the card in the pew rack. The hymns we sing today are both narratives with lengthy, rather expansive texts well worth contemplation. I invite you, as you prepare to worship, to take time to quietly meditate on them. International Christmas Sing-a-long will be Sabbath, December 5, at 10am, in the MKW Fine Arts Center, room 208. Contact Kurt Schäfer at 509.527.3116 or elicurt@gmail.com for more info. International Christmas Sing-a-long will be Sabbath, December 12, at 10am in the MKW Fine Arts Center, room 115. Carols in German, Spanish, and other languages. WWVA Music Department Christmas Program will take place on Sabbath, December 12 at 8pm in the WWVA Auditorium. You are invited to come out and support these young talented musicians. Join Rogers Adventist School for their annual Christmas music programs. Grades K-4 will take place in the WWVA Auditorium at 6:30pm, Thursday, December 10. Grades 3-8 will perform on Tuesday, December 15 at 7pm in the WWVA Auditorium. 50-Plus Club Potluck will be Sunday, December 20 at 5:00 p.m. in the Youth Center. Eliana Kearns, Hannah Schafer, and Tobin Kearns will present a musical program. From Pastor Alex: “I need you! Job 12:12 says, ‘Wisdom is with the aged, and understanding in length of days.’ If you are 65+ this is your invitation to join me for (brown bag) lunch, in the senior pastor’s office, on January 6. My agenda: to hear your wisdom. Milton-Stateline Adventist School invites you to their Christmas Concert on Thursday, Dec. 17th at 7:00 pm in their gym. 10am - International Christmas Sing-a-long, MKW Fine Arts Center, Room 115. This December we need $202,772 to meet our $729,000 annual budget. Thank you for a long history of faithfulness and generosity to this worthy cause. Each year, when we make and exceed our budget, we have the ability to keep our ministry both strong and vibrant. Click here to give online.